At Headspace Behavioural Science, a choice selection of validated and accredited diagnostic methods are available. These diagnostic tools act as a baseline in creating customised training programmes. These programmes support both the individual and the company in maximising their success.  From the ground breaking Behavioural Science Systems profiling, through to leadership and motivational speaking engagements, Headspace Behavioural Science heralds a new era in corporate coaching and the science of behavioural profiling. Bringing 35 years of high performing sales management experience to every audience, Tony Farugia, managing director at Headspace Behavioural Science is a formidable motivational speaker that inspires and motivates with his exceptional prowess and reputation for keynote speaking. Regaling tales from his time at British Airways, Virgin Atlantic, Delta Airlines (UK Sales Manager) and Telstra, Tony shares his expertise with organisations and corporations Australia wide, in an entertaining and thought-provoking manner. Drive your business with the customised coaching, leadership and consultancy of Tony Farugia. With over 35 years in sales management and an illustrious working relationship with a selection of Fortune 500 companies Tony Farugia empowers corporations and businesses Australia wide. Headspace Behavioural Science offer fully tailored coaching and mentoring programmes developed to complement the results of both personality and behavioural profiling. Customised to maximise workplace performance while fostering a sense of self development and ownership in the corporate environment. Coaching programmes are developed in response to specific data findings.